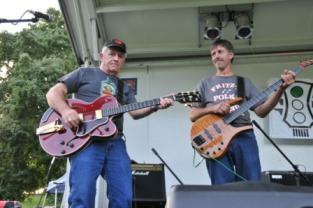 Mike and Fritz are pictured here during FPB's gig at the Town of Inlet Fall Festival in Inlet, NY on September 19, 2010. 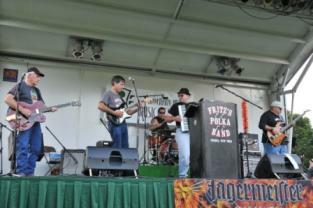 Tom and Frank in action during FPB's gig in Inlet, NY on September 19th. 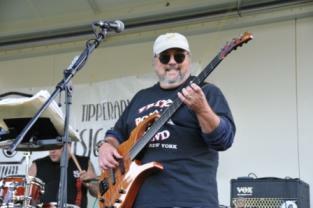 Gabe is pictured here during FPB's gig in Inlet, NY on September 19, 2010. 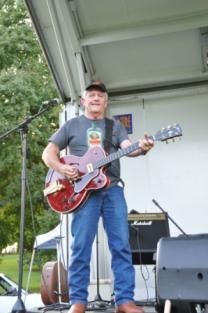 Mike is pictured here during FPB's afternoon gig on September 18, 2010 at Anthony Road Wine Company in Penn Yan, NY. 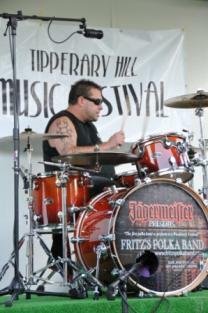 Gabe looks on as Ann Martini, owner of Anthony Road Wine Company thanks the huge crowd on September 18th. 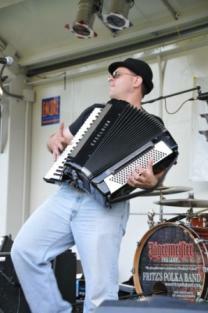 Frank sings out a tune during FPB's early afternoon gig on September 18, 2010 at Anthony Road Wine Company.